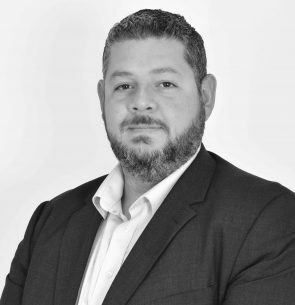 James Catania is the CEO of Intelliblock ltd in Malta, one of Europe’s leading blockchain solutions companies with partnerships across the globe. James is considered one of the leading blockchain experts in the world. He has held lead advisory roles for several successful ICOs and blockchain projects. James has been in the IT industry for over 20 years and has worked with multiple fortune 100 companies such as a consultant with Walmart, Philip Morris, Siemens AG, HP Systems, Rolex, Patek Philippe and IBM as well as global entities such as the Commonwealth and the United Nations to name a few. James holds two masters degrees one in Management of Information Systems and one in Computer Science.